My Heartiest good wishes to All my friends. 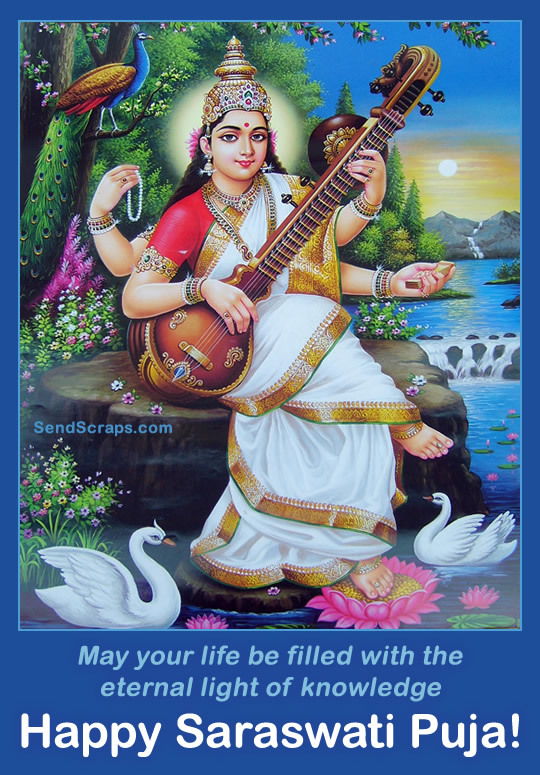 May Goddess Saraswati bless you with knowledge and wisdom. 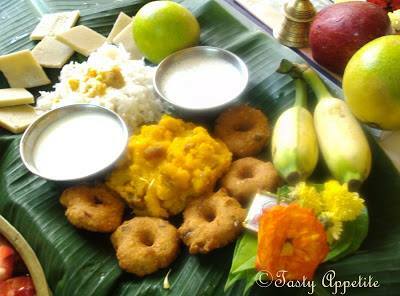 Saraswati Puja is celebrated on the 9th day of the colorful Navratri festival. 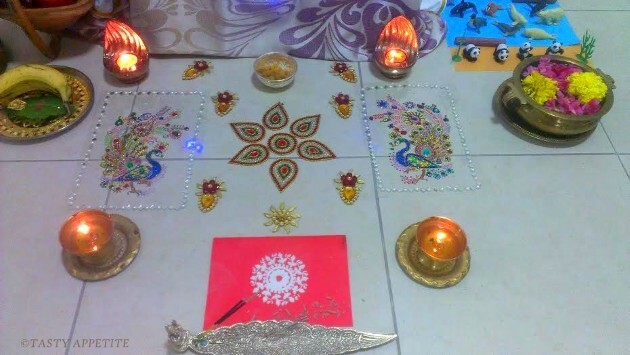 Saraswati Puja is a Hindu festival dedicated to the goddess of music, art and knowledge. 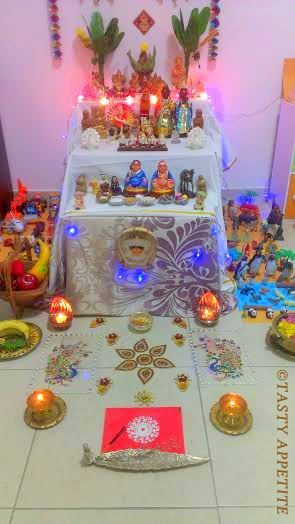 This festival is also called as Basant Panchami or Vasant Panchami. 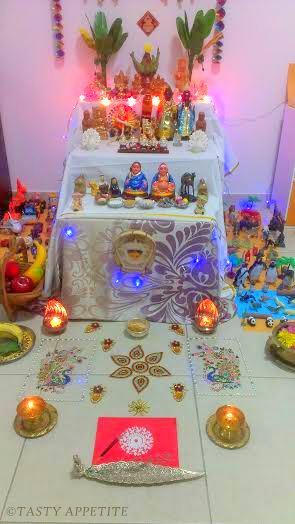 Navratri Golu is an important part of the celebrations, especially in Tamil Nadu, India. 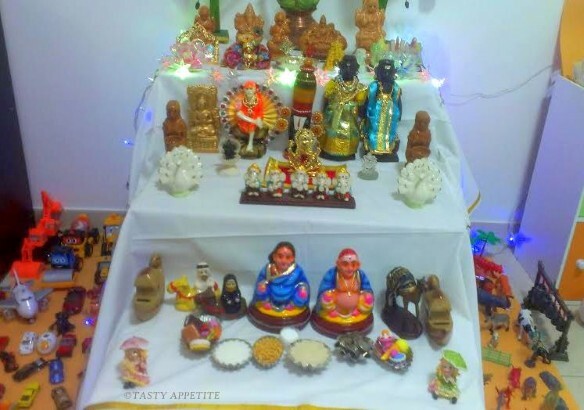 Worshipping golu dolls and sharing Navratri goodies has a lot of excitement in the air. 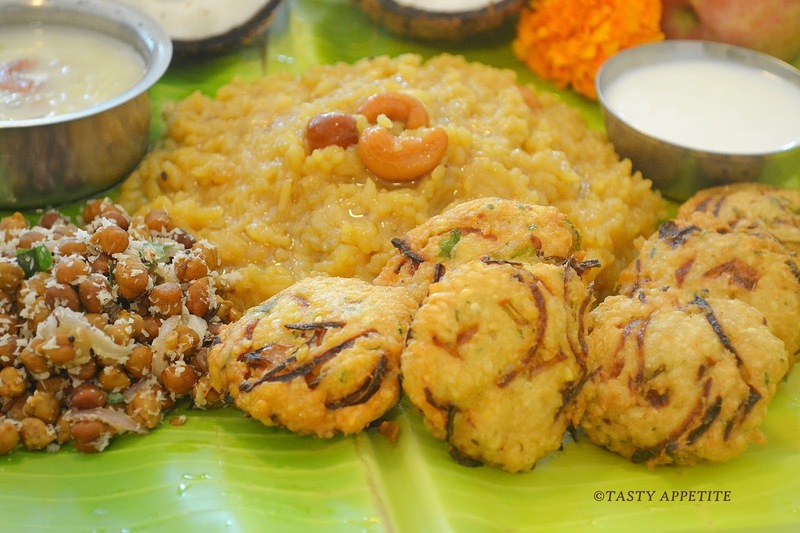 The tenth day of Navratri festival, which is considered as most auspicious, is celebrated as Vijayadasami or Dussehra. 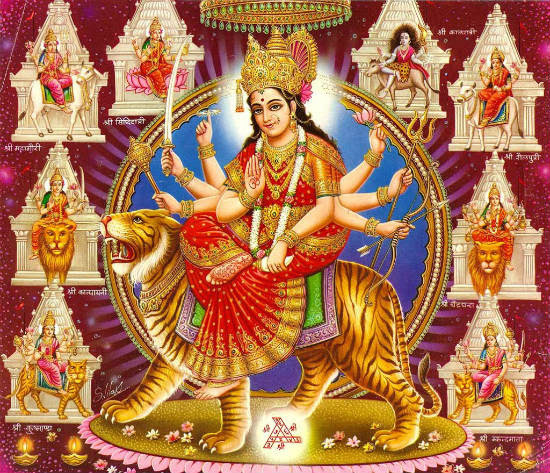 This day marks the victory of Goddess Durga over the demons Mahishasur.